After looking at these photos of the case, I wished I had an iPhone 5 to put one on it! If you have an iPhone 5 or 5S or a 5c, then you can order one of these and show me a photo of how (awesome) they look on your apple! These cases are currently only available with Addonz in India. Head onto their site to check them out and order them! Sorry for being missing from here! What comes after B?? C? No, Mercedes says A! Well your logic (and your primary education will tell you 😛 ) that C comes after B… But Mercedes has different plans! 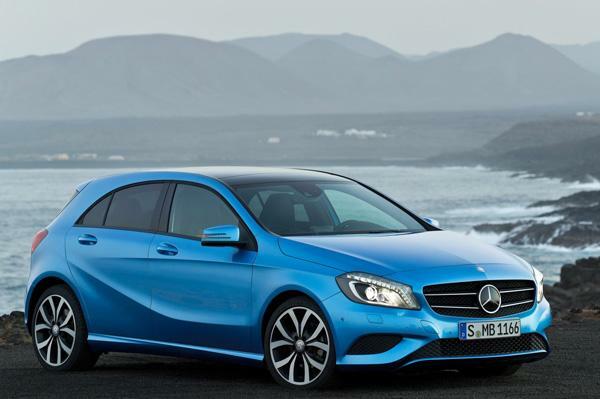 After launching the B-Class in India in September last year, Mercedes has decided to launch their A-Class on May 30, 2013. While B-Class is currently the cheapest premium offering from Mercedes, with the price varying around Rs23-25 lakhs (depending on the variant), the A-class just might take its tag away. Prices of the A-Class are expected to start at Rs 22 lakh which is quite attractive if you can avoid thinking of it as just an ordinary ‘hatch’ and have enough money too! The current B-Class comes with a four-cylinder in-line, 1595cc, direct-injection, turbo-petrol engine mated to a 7-speed dual-clutch box. A 1.8-litre diesel motor will join the petrol unit later this year. 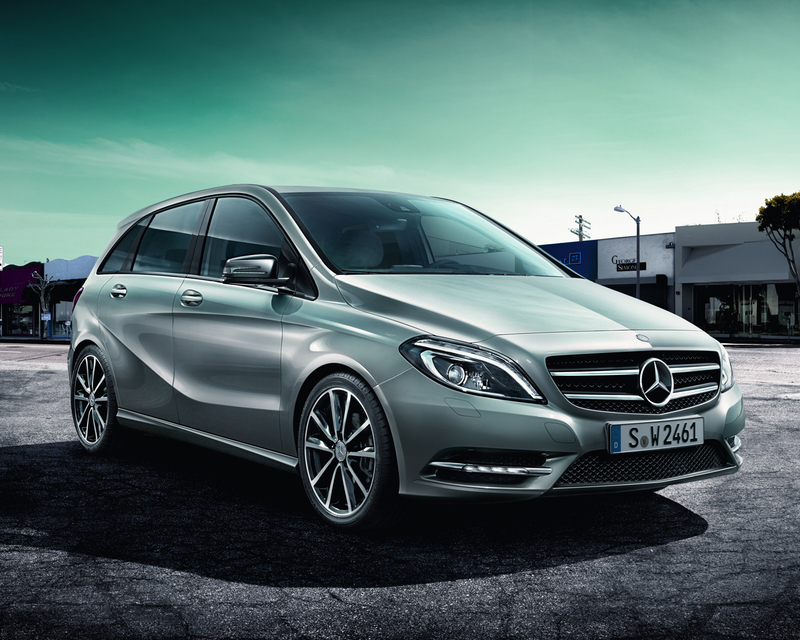 The B-Class has two cars in the current market, the B-180 and the B-180 Sport. You can find the comparison here. Unlike most other Mercedes on sale in India, the A-Class car is not well suited to being chauffeured around in (even I wouldn’t want to be driven around in this one 😛 ) . With its confident profile and sporty roofline, the A-Class is targeted more at owner-drivers. Mercedes is hoping that the extremely youthful design of the car, the very modern interiors and its sporty driving dynamics will appeal to the young and the young at heart, just like it has done in Europe; where the car is currently a runaway success. 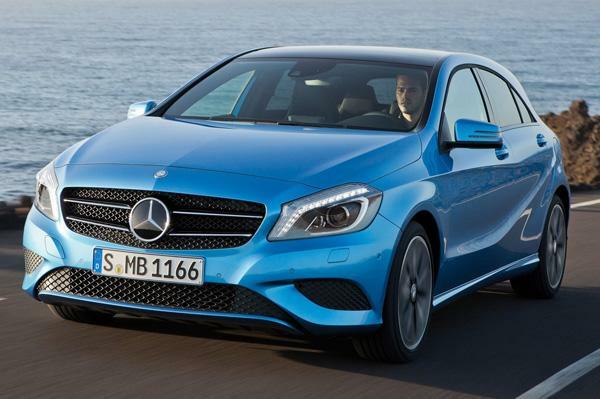 The A-Class A180 has got the Angel-Eyes! Share your thoughts about the A-Class and B-Class! New CAR Posts Will be up soon! Won’t keep you guys waiting for long now!